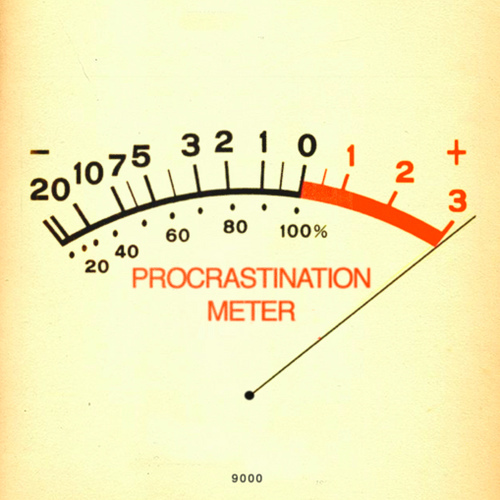 No, you won’t do better work by procrastinating. And you will not have more time next week. Make specific plans. Just setting a date and a time when you’re going to do something makes you more likely to follow through. Or write down the steps necessary to do the work. Use “precommitment devices” to make sure you follow through.